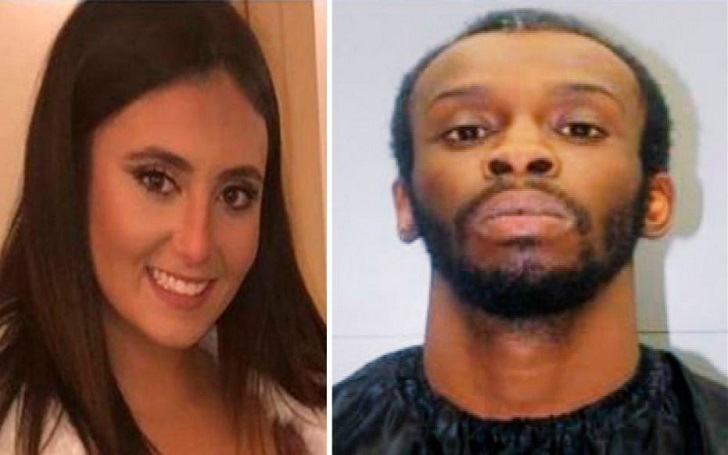 Samantha Josephson, a student of the University of South Carolina, death was found dead last week and now her cause of death has been revealed. Law enforcement officials released a statement on Monday, April 1, saying that she died from "multiple sharp force injuries." Police said that the 21-year-old student of the flagship university was kidnapped and killed on Friday, March 29, after getting into a car mistakenly thinking that it was an Uber. The suspect, who has been identified as Nathaniel Rowland, 24, was arrested and charged with kidnapping and murder of the woman. According to Clarendon County Coroner Bucky Mock, the victim suffered wounds all over her body; head, neck, face, upper body, leg, and foot. Investigators did not immediately disclose what weapon was used to kill Samantha. Samantha was by herself. She had absolutely no chance. None. The door was locked, the child safety locks were on. She had absolutely no chance. Authoritioes found the blood and cellphone of the woman in the suspects' car following his arrest. They discovered the dead body in Clarendon County. Nathaniel, who didn't appear at an initial hearing on Sunday, remains in the Richland County jail. According to Samantha's family, she planned to study in a law school at Drexel University in Philadephia after completing her graduation in May.